Rooms with a View adjoins the Crestholme Nature Reserve and View Site, a combination of untouched grassland and forest with over 3000 species of vegetation. 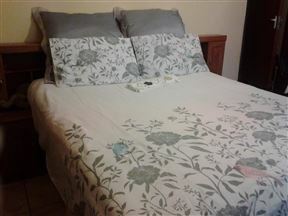 The Valleyview in Kloof provides our guests with affordable bed and breakfast accommodation, with easy access to the M13, Pinetown and Hillcrest. 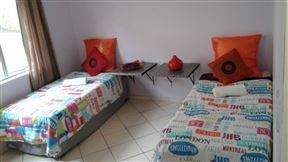 If you are looking for quality, comfort, and space at affordable rates. 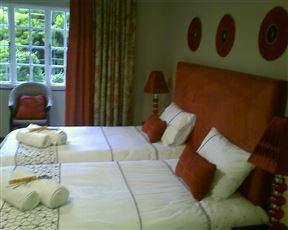 Look no further, Valley Lodge, Hillcrest, Durban is the perfect solution for all your accommodation needs. 10 themed garden suites to suit all your dreams and fantasies. 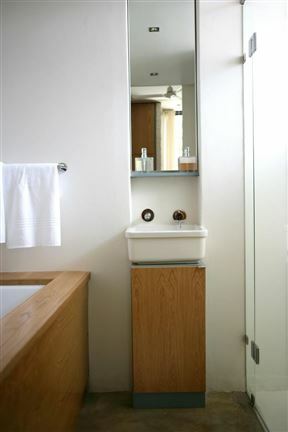 Daily, weekly, monthly packages available. Siyakwamukela is a Zulu word meaning "welcome". This is how you will experience your stay at this modern and homely accommodation designed for a discerning guest like you. 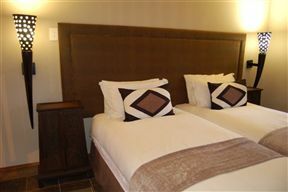 Bizafrika Guest Lodge and Conference Centre is situated in the Valley of a Thousand Hills, only twenty five minutes’ drive from Durban beachfront, the airport and various shopping centres. 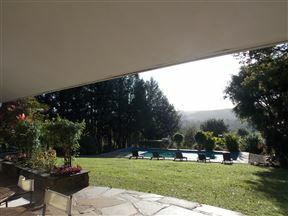 This quiet and peaceful location is ideal for family holidays or for the business traveller. 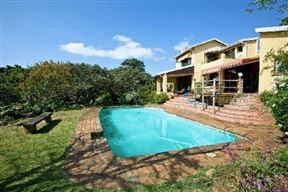 Kangelani Lodge, Durban Best Price Promise! Kangelani Lodge is an African style lodge set in log and stone on four acres of indigenous gardens offering serenity, relaxation and warm hospitality. 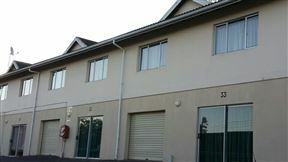 Ideally located close to Hillcrest with easy access to the M13 and N3. 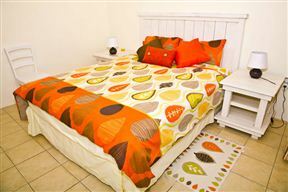 The Apartment on Bellevue is a self-catering, studio-style loft located in Bellevue Campus, a landmark in Kloof.